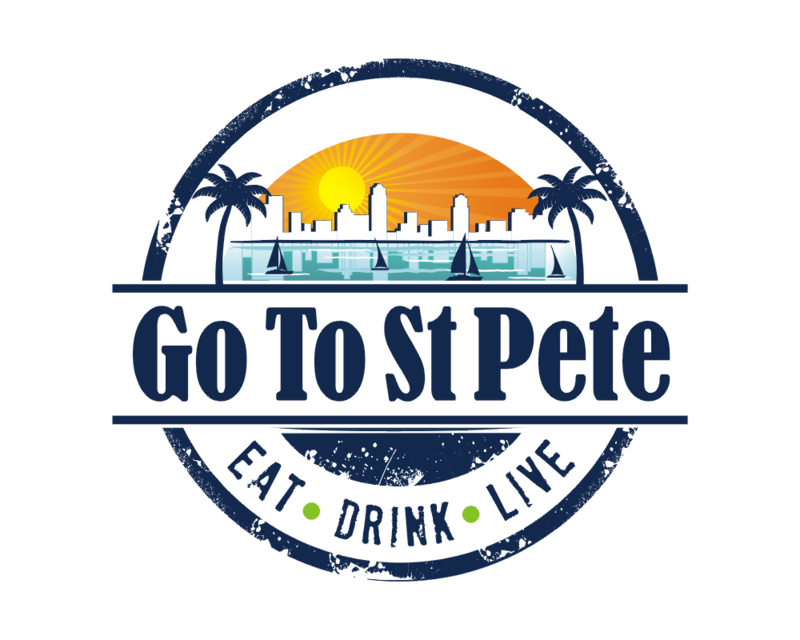 Go To St Pete is the brain child of CEO Laurie Stogniew who found that the current tourism sites and local blogs of St. Petersburg, FL didn’t provide what she was looking for. There wasn’t a clear avenue to finding the best happy hour, place for a fish taco or concise calendar of upcoming events. Go To St Pete represents everything one needs to know about where to Eat, Drink and Live in St. Pete. A site that is conducive to visitors and locals alike, providing accurate details and recommendations to the many local establishments. Go To St Pete not only showcases the local businesses, but the unique neighborhoods each business can be found, thus attributing to the unique story and character of this coastal city.